Google Launched the new LG Nexus 5X last week and ready for the pre-order. Few lucky testers already got the phone and playing with it. Here in this guide we’ll show you hot to download and install the proper USB drivers for the LG Nexus 5X, and how to setup ADB fastboot file to unlock the bootloader or install the custom recovery on your Nexus 5X. 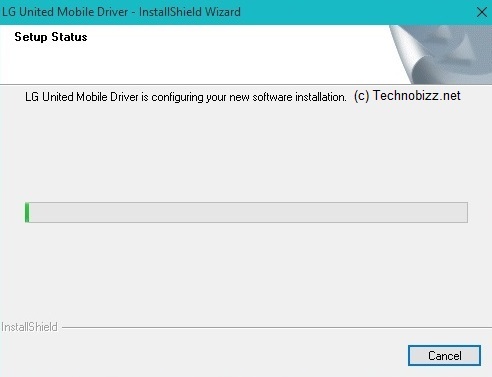 If yow want to connect your Android phone to the windows PC to transfer file between them then you need the USB drivers. If the right USB drivers are not installed in the windows PC then you can’t connect your phone to the PC and not event found your Phone on the Windows file explorer. Most of the android users are facing these types of the problem when they are trying to connect their phone to the System. That’s the main reason you need USB drivers to establish a connection between your Nexus 5X and PC. 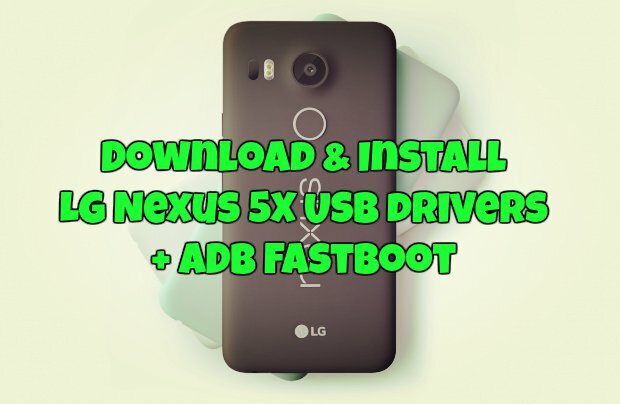 Here in this tutorial we will show you the steps to download and install the USB drivers for LG Nexus 5X and set up ADB and Fastboot files too. To get started all you have to download two setup files on your windows PC and you are done. Som simple. Step 1. First download and install the LG Nexus 5X USB drivers here, and unzip the file on your desktop and you will see the “LG-Mobile-Driver_v3.14.1.exe” in the folder. Step 2. Run the “LG-Mobile-Driver_v3.14.1.exe” on your windows PC and follow the onscreen instruction to complete the LG Nexus 5X USB drivers setup. Step 3. Once the USB drivers are installed on your PC. You can connect you phone to the PC and transfer the file between them. Step 4. Now the next and final step is to setup ADB and Fastboot file on your windows PC C:/ Drive. These files are important to unlock bootloader and install the custom recovery on the phone. Step 5. To setup this file all you have to run one exe file on your PC. Read here how to install the ADB and Fastboot drivers and follow all the steps. Now both USB drivers and ADB files are installed on your Windows PC. Enjoy!